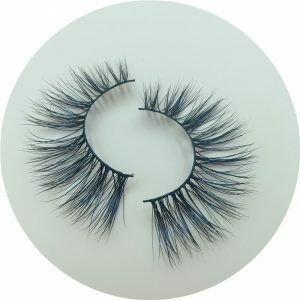 Starting an Mink lashes extensions business is a major undertaking. It can eat you up financially, emotionally, physically, socially — all the other aspects of your life might be affected. That is why it’s important that you research and get all the help you need. Find out some useful tips, get rid of possible problems that you might encounter and etc. 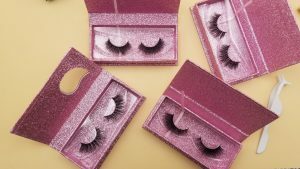 In this post, I’ll share with you some tips that can basically help you get started with your very own mink lashes business. Where do you want your mink lashes business to take you? Set your principles. A crucial step in any form of business is deciding what your vision or goal is before starting. This is will serve as the platform for your business journey. Before jumping the gun and deciding on major life-altering scenarios, ask yourself what your goals. 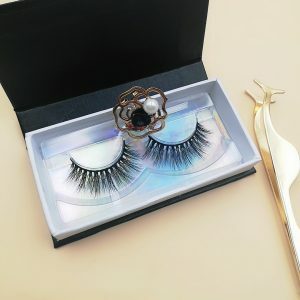 What are your current goals in terms of your mink lashesbusiness? What is your 5 or 10-year plan? When doing so, consider all the essential elements — the startup cost of rent, time and commitment, will you be doing it part-time or full-time? Believe me, it’s not easy and the beginning is usually the hardest. Well, it was for me anyways. point in every decision you ought to make about your eyelash extensions business. you grow a successful eyelash extension business. Yes, it may seem to a lot of work because it honestly is! But if this is really what you want, all the hard work and dedication will pay off. If I can do it, so can you! When you have the goal and faith to keep you going, think of your BRAND. Your brand is your identity and it can help you shine from the rest. Be as unique as you can be. With your goals and principles in mind, you can definitely find your own, true Brand. 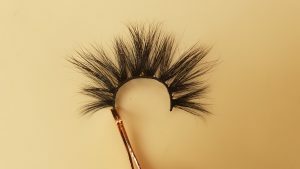 It may be the last but it is definitely an important part is registering your mink lashes business name. This is where the meticulous research comes in. Register your business name with your local authorities. It is different in every state, city so make sure that you exhaust your time in filling out and submitting every legal document needed for the registration of your business. Ps. 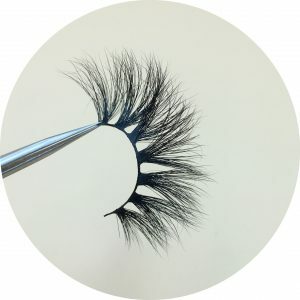 If you want to upgrade your mink lashes business success, here’s how to confidently create amazing lashes and double and even triple your income as a lash artist. Please leave me a comment.